The main objectives of social assistance benefits, including poverty alleviation and labor-market or social reintegration, can be seriously compromised if support is difficult to access. While recent studies point to high non-take-up rates, existing evidence does not make full use of the information recorded by benefit agencies. Most studies have to rely on interview-based data, with misreporting and measurement errors affecting the variables needed to establish both benefit receipt and benefit entitlement. 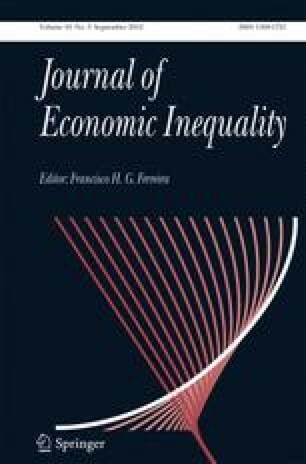 In this paper, we exploit a unique combination of Finnish administrative data and eligibility simulations based on the tax-benefit calculator of the Finnish authorities, carefully investigating the measurement issues that remain. We find rates of non-take-up that are both substantial and robust: 40 to 50% of those eligible do not claim. Using repeated cross-section estimations for years 1996–2003, we identify a set of stable determinants of claiming behavior and suggest that changes in behavior could drive the observed downward trend in take-up rates during the post-recession period. We discuss the poverty implications of our results.